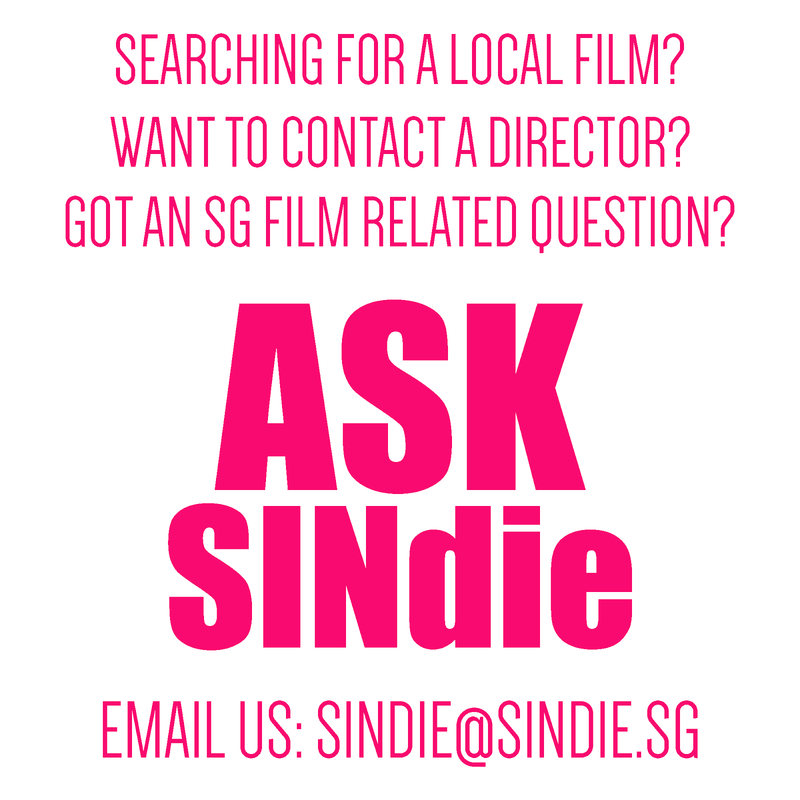 19 short films from Singapore are on their way to the Sydney Film Festival, to be featured in an open-air screening in Sydney’s main square, Martin Place, in June. 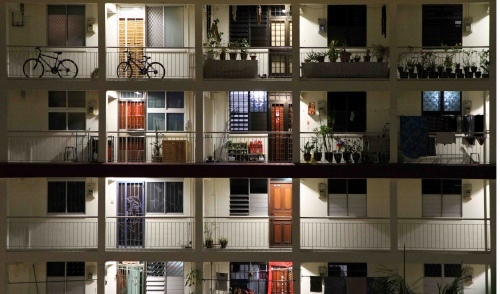 Potong Pasir, Jurong East, the East Coast and Portsdown Road are just some of the places that make up this fascinating portrait of Singapore’s physical and emotional landscape. 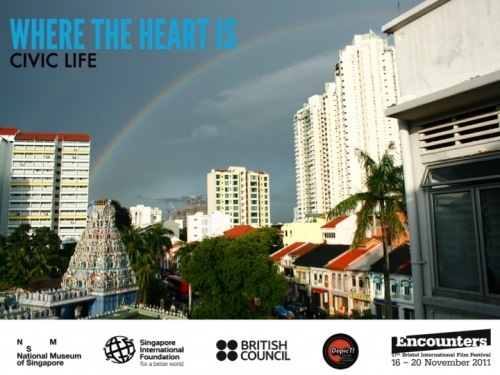 The 19 films were the top films selected by the jury of last year’s WHERE THE HEART IS film competition, which complemented the making of the CIVIC LIFE film, TIONG BAHRU, by directors Joe Lawlor and Christine Mollloy. 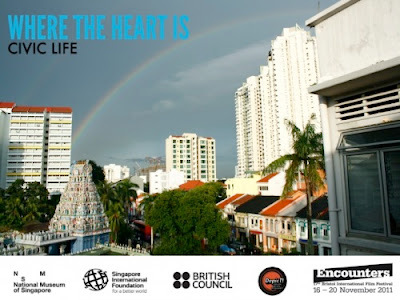 TIONG BAHRU will also be showing at Sydney Film Festival in June, playing alongside acclaimed UK documentary feature THE ARBOR, as well as part of the complete CIVIC LIFE works screening at the Art Gallery of NSW. The compilation will also be previewed at Carriageworks, in collaboration with Performance Space. A full listing of the WHERE THE HEART IS films to be shown at the Sydney Film Festival can be found here, while you can check out some of the films from the competition on the WHERE THE HEART IS vimeo channel here. More about the Tiong Bahru Civic Life Project can be found here. Check out 3 of the 19 shorts below here: Togusa Chan’s Miniature Town, Stephane Lasserre’s Where The Heart Was and Tang Kang Sheng’s Remembe. Remember from Tang Kang Sheng on Vimeo.